The Book of Joe follows the journey of Joe, a coffee cup who experiences a series of hapless relationships with other beverages. Following these tragic break-ups, Joe spirals into a self-destructive state as he struggled to move on. That is, until he befriends a monkey named Oscar . . .
What follows for Joe and Oscar reminds us all to appreciate the little things. Most notably, friendship. 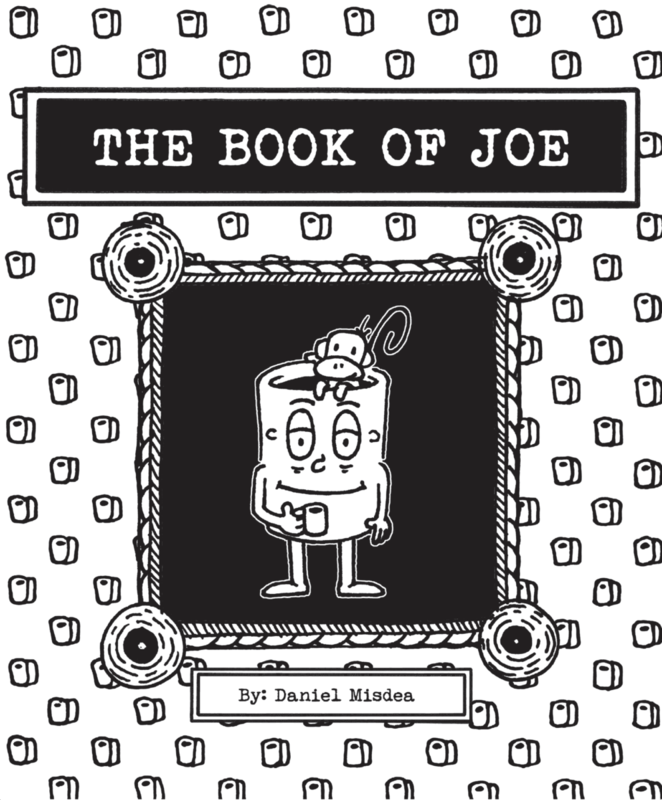 Dan Misdea created Joe while he was drawing in a notebook one morning before work and instantly felt a connection with the character. In 2015, he started posting comics, doodles and stories of Joe on Instagram (@bcb_comics) and eventually completed The Book of Joe. 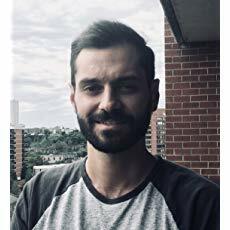 Dan graduated from Penn State University with a degree in economics and now lives in Hoboken, NJ.